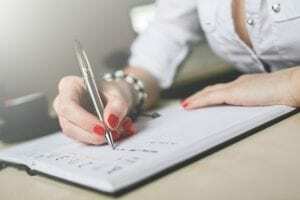 Is HCG An Appetite Suppressant? 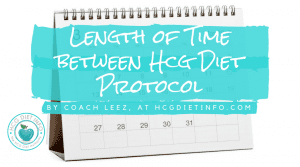 The HCG Diet has been gaining in popularity in recent years. 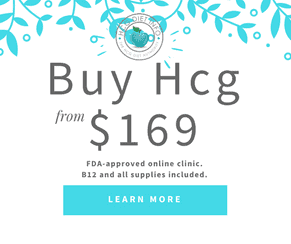 HCG is short for Human Chorionic Gonadotropin, a protein hormone that is created when women are pregnant. It stimulates an array of other hormones at the same time. It has been approved as a fertility drug, but not yet for weight loss. 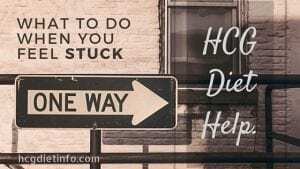 HCG can act as an appetite suppressant to result in weight loss, but it’s unique in the fact that HCG alone is not going to produce weight loss results. The diet that goes along with the HCG injections is what ultimately drives the weight loss. The HCG hormone is injected and this corresponds with a 500 calorie diet. When these two are combined, it allows people to achieve significant weight loss results – and some people have been able to boast such results as 46 pounds in 42 days. Most people hear 500 calorie diets and instantly think of the crash diets that are out there, which is extremely unhealthy. This is because with crash diets, people are losing fat as well as lean muscle tissue. The metabolism is destroyed and as soon as a person begins to eat regularly again, the weight is instantly put back on. This doesn’t happen with the HCG. While it can be an appetite suppressant in that a person isn’t hungry while only consuming 500 calories a day, it is actually doing something else. It is stimulating the thyroid, the adrenal glands, and various other tissues. It stimulates testosterone, which is an anabolic steroid. This means that people are able to preserve their muscle tissue while dieting, which is of the utmost importance. Most diets focused on weight loss involve a person losing fat and muscle. 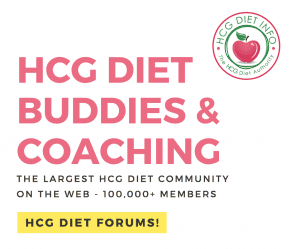 The people who lose weight on the HCG diet are losing differently. They see a difference in where they lose the weight. They get a reshaping of their body because fat deposits are removed while leaving the healthy muscle tissue alone. This changes the body composition and the overall shape of the body. A person has the ability to experience rapid weight loss and reshape their body because only fat is being targeted. A person will be able to hold onto all of their muscle tissue and this is the real difference. 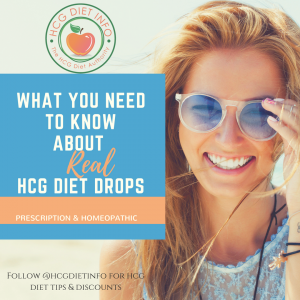 Most people have no issue with consuming only 500 calories a day while on the diet – and this is because of the HCG injections – though why this is possible is still being studied. 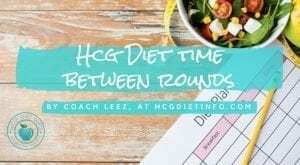 The HCG patients are not in extreme ketosis throughout, and it takes a good week for hunger to subside while going on the diet. 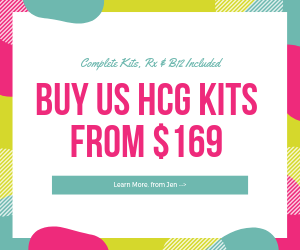 HCG doesn’t fit into a nice and neat category because it is unlike any other product that’s out on the market. To say that it is an appetite suppressant is inaccurate because it does so much more than a standard suppressant. It is also not going to work like a standard suppressant. It goes best with the specially formulated 500 calorie diet because of stimulating the various glands that are affected by hormone levels.